The Percival “Proctor” was a British radio trainer and communications aircraft of the Second World War. The Proctor was a single-engine, low-wing monoplane with seating for three or four, depending on the model. The Percival “Proctor” was developed from the Percival “Vega Gull” in response to Air Ministry Specification 20/38 for a radio trainer and communications aircraft. The prototype aircraft first flew on 8 October 1939 and the type was put into production for the Royal Air Force and the Royal Navy. The prototype was tested as an emergency bomber during 1940 but this idea was abandoned as the invasion threat receded. F. Hills & Sons of Trafford Park near Manchester built 812 “Proctors” of several marks between 1941 and 1945, assembling most of the aircraft at Barton Aerodrome. The “Proctor” was initially employed as a three-seat communications aircraft “(Proctor I)”. 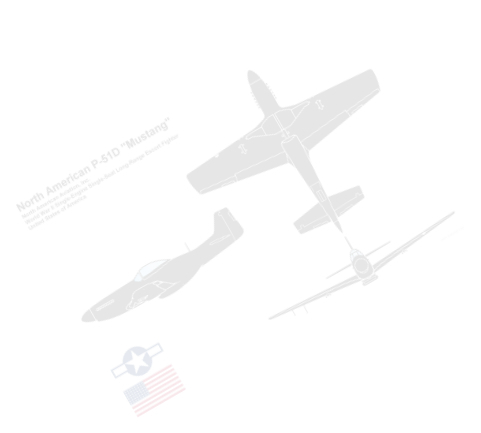 This was followed by the “Proctor II” and “Proctor III” three-seat radio trainers. In 1941, the Air Ministry issued Specification T.9/41 for a four-seat radio trainer. The Percival P.31, originally known as the “Preceptor” but was finally redesignated the “Proctor IV”, was developed for this requirement with an enlarged fuselage. One “Proctor IV” was fitted with a 250-hp (157 kW) “Gipsy Queen” engine. This was used as a personal transport by AVM Sir Ralph Sorley but production models retained the 210-hp (157 kW) motor of earlier marks. At the end of World War II, many “Proctors” of the early marks were sold on to the civil market and were operated in Australia, New Zealand and Europe. The “Proctor Mk.IV” continued in service with the RAF until the last was withdrawn in 1955. 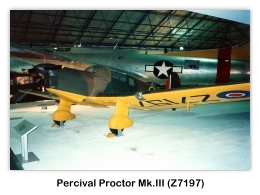 In 1945, a civil model derived from the “Proctor IV” was put into production for private owner, business and light charter use as the “Proctor V”. The RAF purchased four to be used by air attachés. The final model of the line was the solitary “Proctor VI” floatplane sold to the Hudson's Bay Company in 1946. P.28 “Proctor I”: Three-seat communications aircraft, 247 built. P.30 “Proctor II”: Three-seat radio trainer, 175 built. P.34 “Proctor III”: Three-seat radio trainer, 437 built. P.31 “Proctor IV”: Four-seat radio trainer with enlarged fuselage, 258 built. “Proctor VI”: Floatplane version, 1 built. Australia: Royal Australian Air Force Governor-General's Flight RAAF operated one “Proctor” from 1945 to 1947. Belgium: Belgian Air Force - 4 P.31C delivered in June 1947, one in October and one in March 1948. Operated as liaison aircraft by No. 367 Squadron until 1950. Last withdrawn from use 1954. Canada: Royal Canadian Air Force - Used by a number of Canadian units in the RAF as a communications aircraft. Czechoslovakia: Czechoslovakian Air Force in exile in the United Kingdom - One aircraft in service from 1944 to 1945. Denmark: Royal Danish Air Force (RDAF) operated six P.44 Mk. III between November 1945 and November 1951. 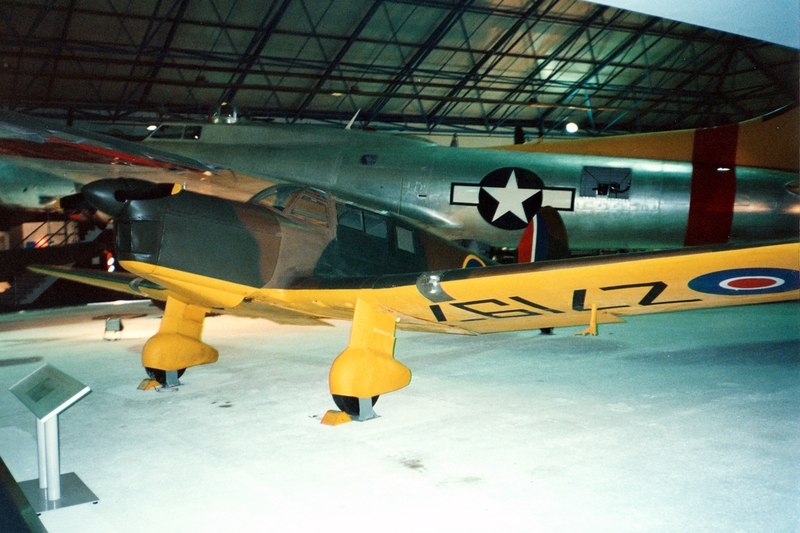 First aircraft operated by RDAF after World War II. France: Armée de l'Air - 18 “Proctor IV” received between September 1945 and May 1946 for use by ERN 703 (Radio Navigation School) in Pau. When the navigation training was transferred to Morocco in 1949 the Proctors were replaced by “Ansons” and 16 “Proctors” went to the civil market. Netherlands: Royal Netherlands Air Force - One “Proctor Mk.III” was delivered in June 1956, scrapped in February 1951, but the Koninklijke Luchtmacht also took delivery of 10 Proctor IV in June 1947. Used as liaison aircraft they were all scrapped in October 1953. Poland: Polish Air Force in Great Britain operated few aircraft (liaison duty). Portugal: CTA - Companhia de Transportes Aéreos operated one Proctor V (serial number AE1) between 1945 and 1950.